Guess My Word!! 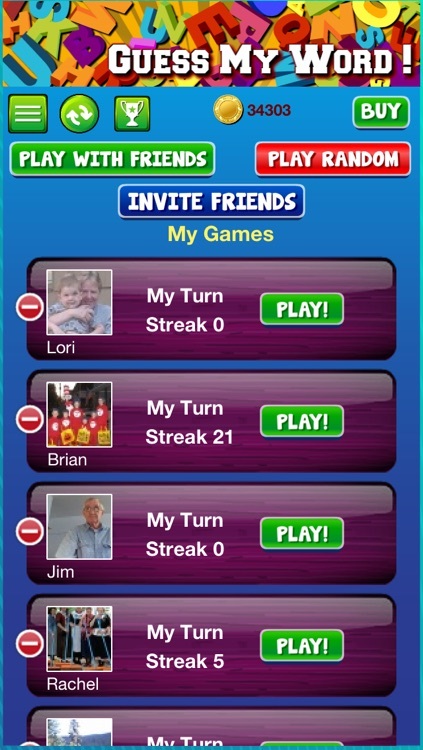 by 101 Apps, Inc.
Ready for some fun? 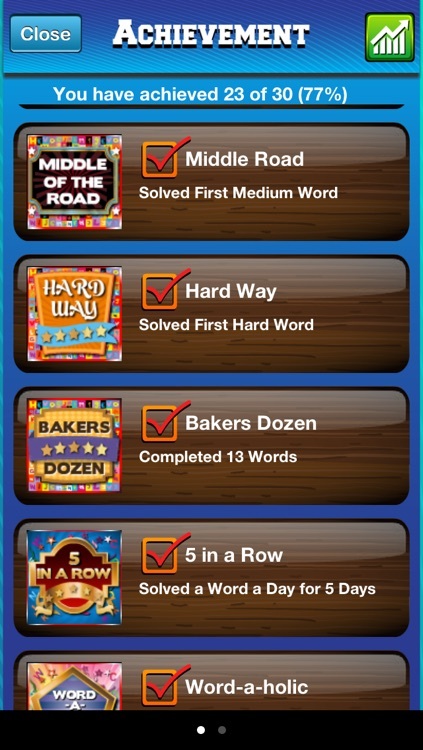 Try one of the best new word games in the AppStore. This highly addictive Facebook game has gone mobile so you can take it on the go. Don't just take our word. Here's what actual users have said. ★★★★★ "Can't stop playing once you start!" ★★★★★ "Awesome Game!!! Been playing it on Facebook for months and love it! So glad to have a mobile version out." 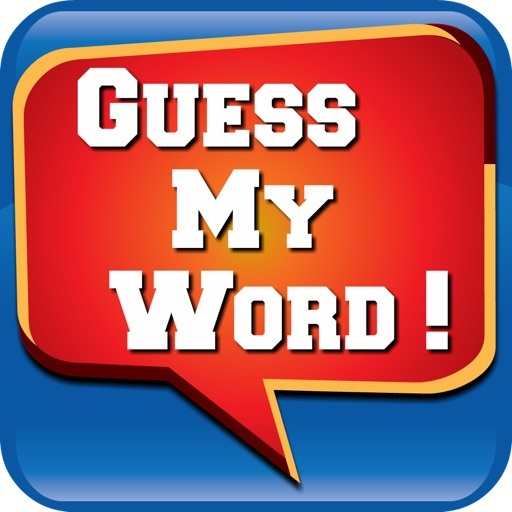 You know the mystery word. Your friends don't. 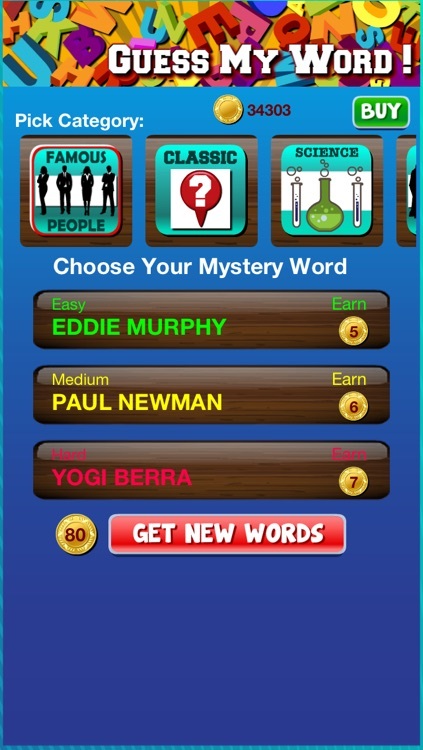 Get creative with your clues and help them guess your word. Join the thousands of players who just can't get enough of Guess! • Fun categories to choose from like Movies, Famous People, Fictional Characters, Cuisine, etc. 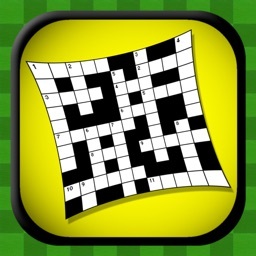 • A great way to exercise your brain while having a blast! 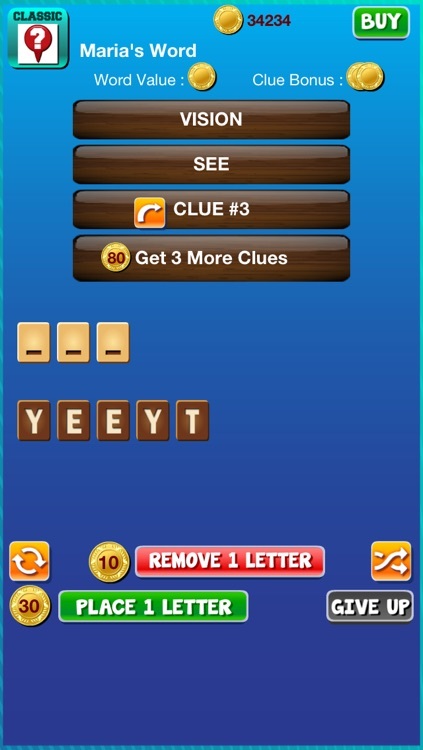 Similar Apps to Guess My Word! !